It is better to outsource the app development rather than having a permanent in-house setup. Also, working with an outsourcing team could make your mobile app development feel like a natural transit. At Multidots, we can help you choose the right app for your idea. Hello, I am beginner in this area so I would like to know if we have a framework that we can develop web Apps and mobile together? I think you have missed Xamarin. Xamarin is a cross-platform development software which simplifies mobile application creation. I am about to begin App development so your article helps me a lot to understand which platform is helpful for us to develop an App. Thank you for sharing your article. This is very informative article to HTML5, hybrid and mobile apps development. A native application is mainly designed for an accurate programming code, and on the other side, the Hybrid application is used to mix up the different type of programming. Both are different, but there is only one similarity to use the function for both is same. 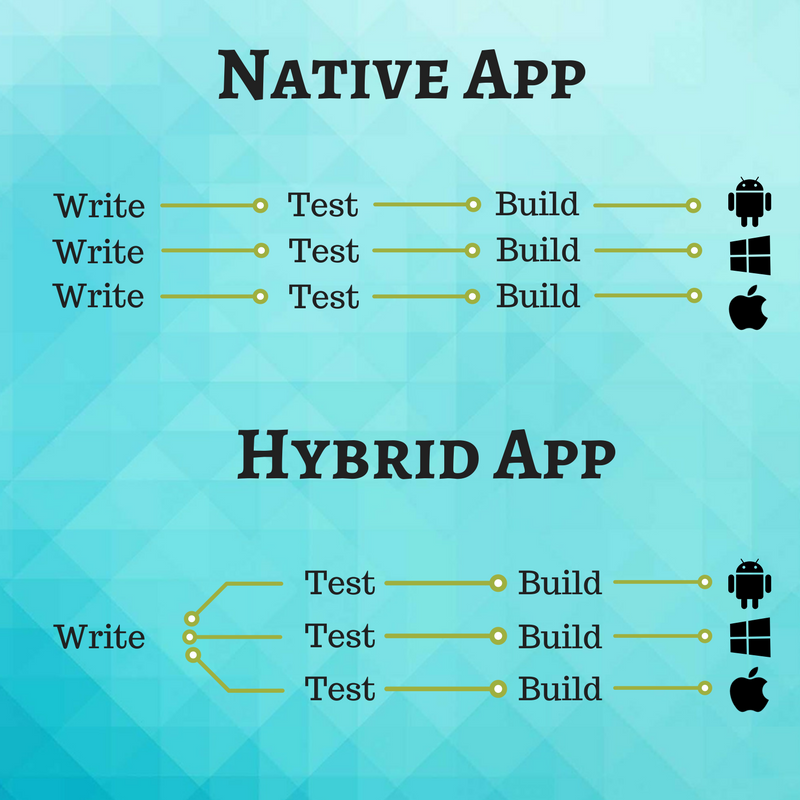 I have read the post and got a lot of information about the native and hybrid app development. 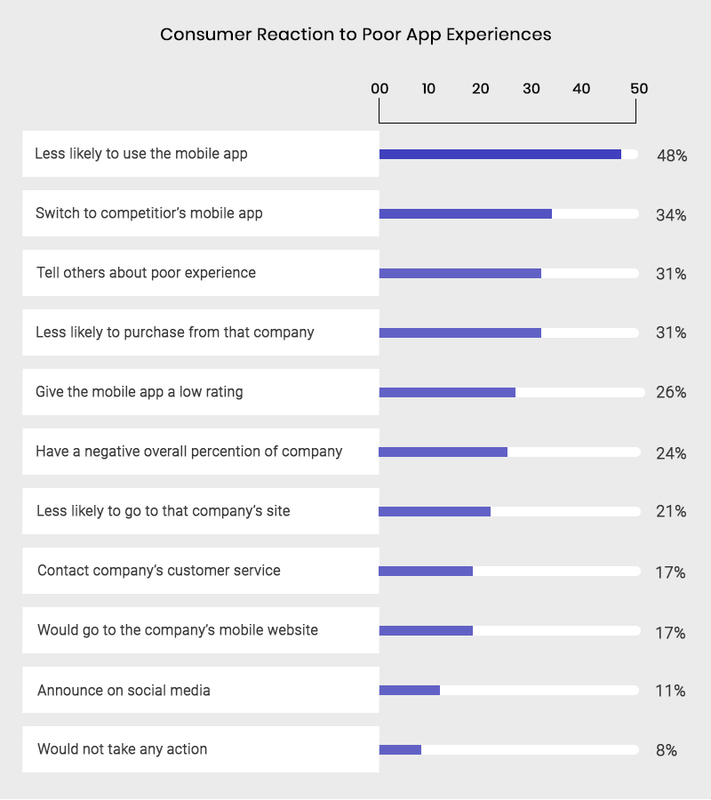 When you are developing an app you must do a market research carefully that how much the app will affect the market. You must also develop the app by noticing its loading speed. I was knowing only about the Android app development that is done in the Android studio but you have given nice information so that I came to know about the native and hybrid app development.